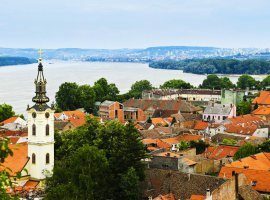 Belgrade is a big city – maybe not as sprawling as London or Paris, but certainly presenting a daunting task when it comes to getting around the city. 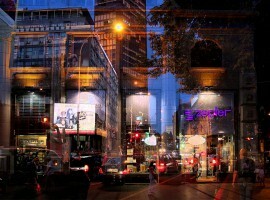 Belgrade is a big city – maybe not as sprawling as London or Paris, or as densely populated, but certainly presenting a daunting task when it comes to getting around the city. Thankfully, there are plenty of options, even aside from the city’s excellent public transportation system, and none of them will require you to empty your bank account like some cities would. 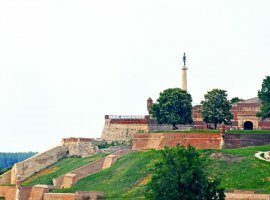 We’re here to make the task of travelling around the city and seeing its many interesting cultural and historical sites a little bit easier by providing with some suggestions as to how you might do that without walking until your legs fall off. An obvious choice perhaps, Belgrade has a complex but well-organized system of bus routes and a fleet of buses that work tirelessly through the day and a good part of the night to get people where they’re going. Using the buses is as simple as buying a “bus plus” card from any of the thousands of newsstands found all over Belgrade, and then figuring out which bus will take you to your desired location (feel free to take a look at their website for more details, as well as precise bus schedules to make sure you catch the right one). 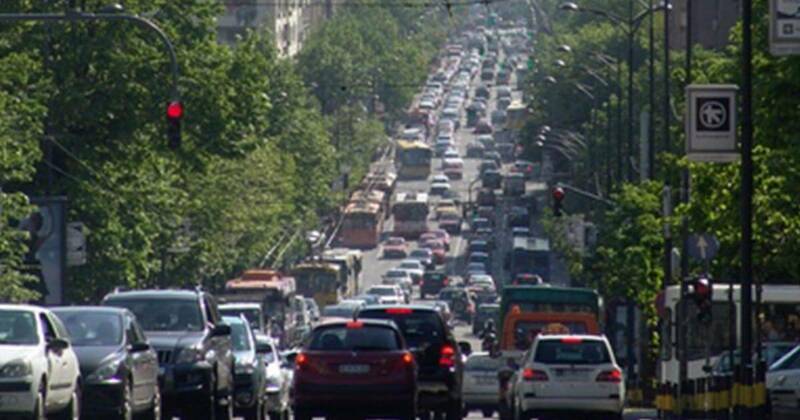 Failing all else, feel free to ask someone at the bus stop which one you might catch – the people of Belgrade are friendly and will be more than willing to point you in the right direction! 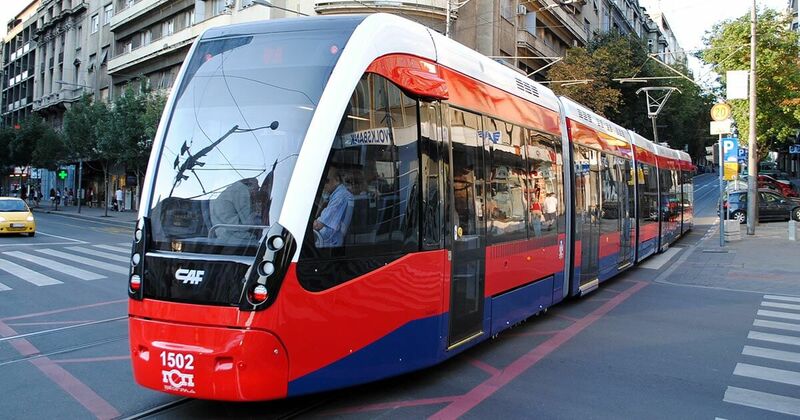 Visitors to Belgrade will quickly notice that all major streets in the city are set up so as to accommodate not only cars and buses, but also streetcars. 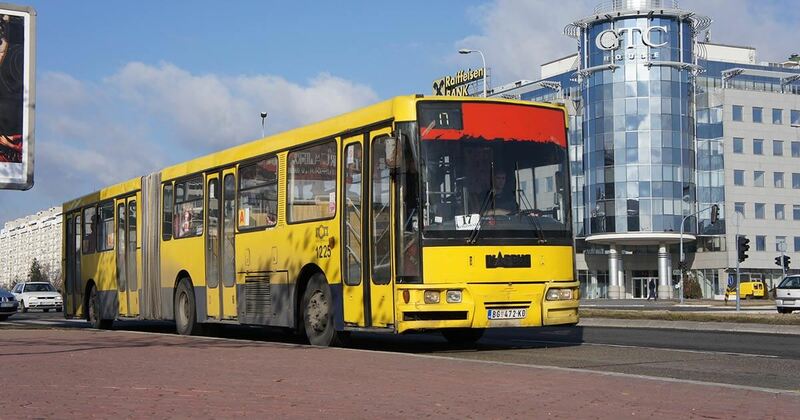 As an alternative to buses, they tend to be quieter and provide a smoother ride, as well as the undeniable charm of old-timey transportation with the added bonus of modern technology and comfort. Once again, all payment for this mode of transportation is handled by bus plus cards available at news stands, so buy buying one of these you’ll be killing two birds with one stone and be able to get almost anywhere in the city with little to no difficulty. 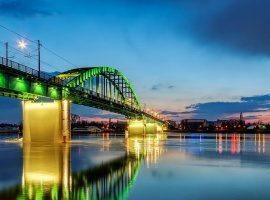 For those looking for a more constant option – or at least one that will allow one to plan one’s stay more according to one’s own whims than a bus schedule – we’re happy to say that Belgrade is home to a wealth of car rental companies. Starting at around $8 a day, they’re very reasonably priced, and, you’ll notice, a good deal cheaper than the vast majority of car rental companies in other European countries. Booking online is absolutely an option, so you can take care of this detail well in advance and even have your car ready to pick up at the airport at the time of your arrival. 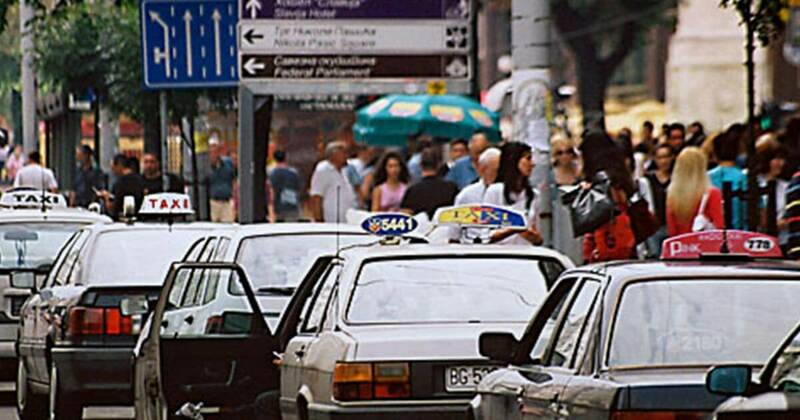 While definitely not the cheapest option (actually, it is quite expensive) on this list, it’s worth mentioning that Belgrade is indeed home to an always available fleet of taxis belonging to a plethora of different companies. 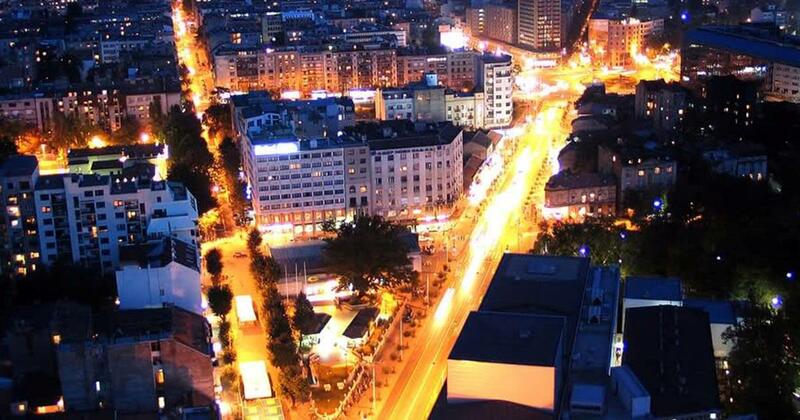 If all else fails and you end up stranded in the middle of Belgrade at night after the public transport has shut down, you’ll very easily be able to find hundreds of cabs and drivers to choose from who know their way around the city like the back of their hand. 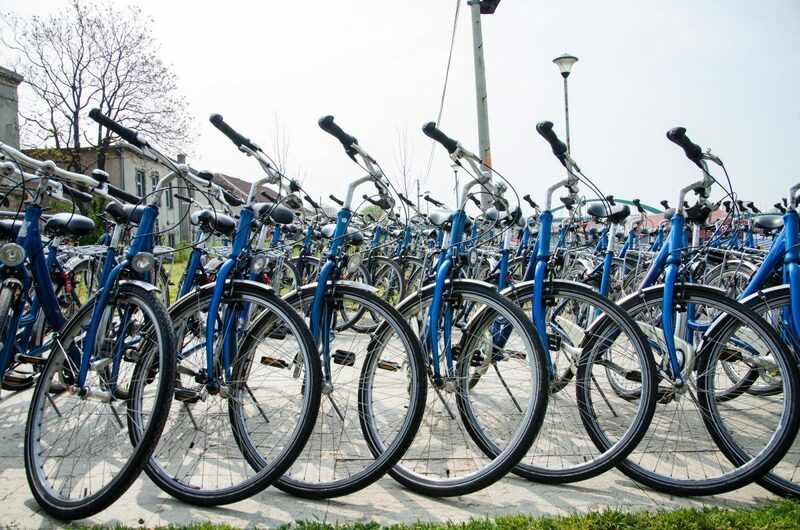 Last but not least, and our favorite option by far, the humble bicycle is the cheapest, most eco-friendly, and definitely the most fun way of getting around Belgrade. Providing good exercise and the best possible mobile view of the city while travelling, a good bicycle really can’t be beat here. You can come to us and rent a bike, or you can do it online. We also offer guided bike tours of the city, and if you feel like one, contact us and prepare for the ride of your life!